Is it possible to keep your company’s culture intact and offer unbelievable customer service—even when your business is growing fast? 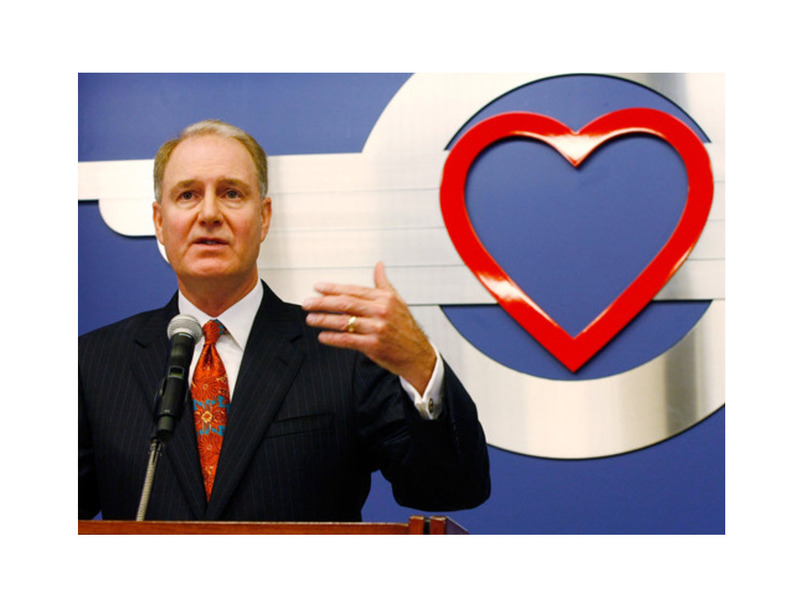 Gary Kelly, CEO of Southwest Airlines, believes you can. Even though Southwest employs 50,000 and serve 118 million passengers per year, he and his team prove it every day!